Social Media Hashtag Campaign Hopes to Excite People About the New Davie High and Bring Awareness to the Firm’s Scholarship Fund at the Davie Community Foundation. 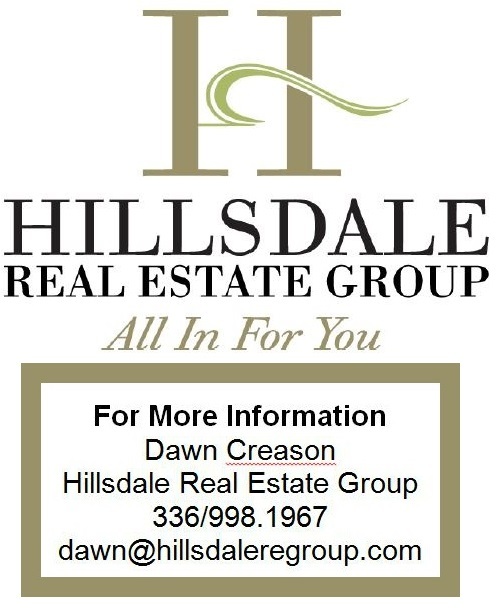 ADVANCE, NC (Aug. 16, 2017)—Hillsdale Real Estate Group is launching a new campaign aimed at celebrating the grand opening of the new Davie County High School. 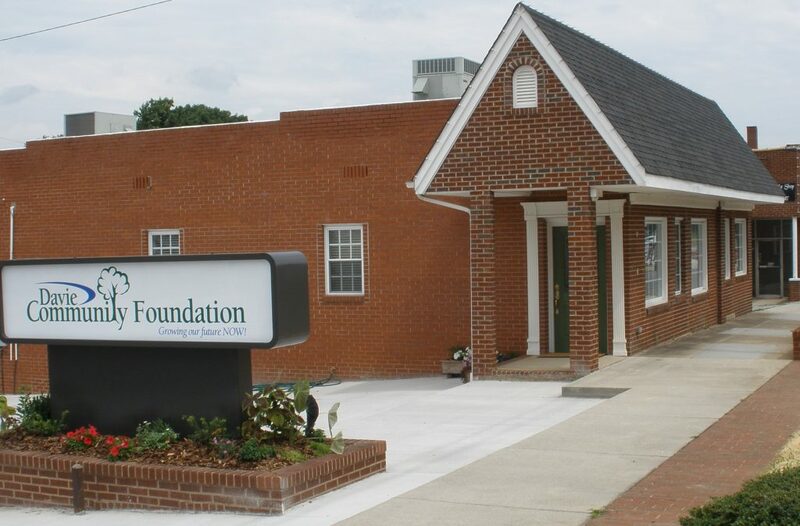 As an added bonus, the firm will up its contributions to a scholarship fund at the Davie Community Foundation when locals participate in the celebration. Tagging #NewNest is a win-win says Grubb’s partner, Amanda Cranfill. “Not only do we get to enjoy each other’s photos of the new Davie High School, but the Hillsdale Real Estate Group scholarship fund continues togrow,” said Cranfill. The scholarship was established in 2012 when Hillsdale Real Estate Group was formed. Each year, a local high school senior is presented a scholarship worth a minimum of $500. The scholarship is aimed at encouraging students to get involved in campus life, athletics, or student government, continue their volunteer passions, and stay faithful to their commitment to church as best they can. The scholarship is funded through HREG’s commission received on real estate transactions. A percentage of every sale is donated to the fund, which is managed by the Davie Community Foundation. “As a business, it is a priority for us to give back to the community that trusts us to guide them through the process of buying or selling a home—one of the most important decisions and investments they make during their lifetime,” said Cranfill. “There’s nobody better to help us manage these funds than the Davie Community Foundation. 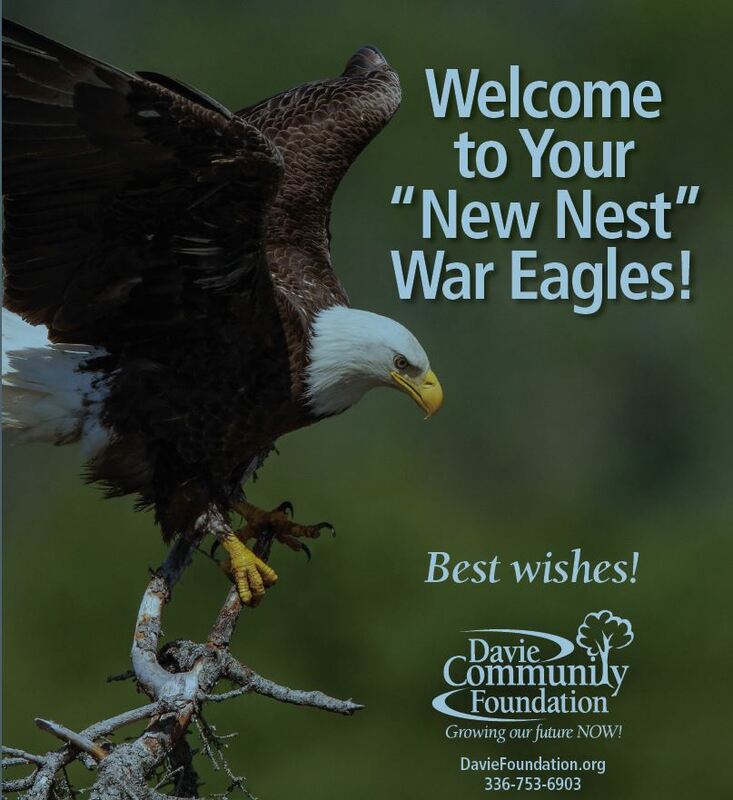 They’re excellent stewards of the community’s funds.” As an added bonus, individuals who submit photos of the new Davie County High School using #NewNest will be automatically entered to win a War Eagles tailgating prize pack courtesy of Hillsdale Real Estate Group. The winner will be chosen using an automated random selector from all entries posted to Facebook, Instagram, and Twitter. All photos must strictly adhere to the photo guidelines set forth by these sites. Hillsdale Real Estate Group is a boutique-style real estate firm specializing in residential properties of all sizes and budgets. The company serves clients throughout all of Davie County and the surrounding communities, Winston-Salem, Clemmons, and Lewisville. For more information on Hillsdale Real Estate Group, visit their website at www.hillsdaleregroup.com or call 336-998-1967.